Leeds United are in line for two awards on the back of their flying start to the season after Marcelo Bielsa and Kemar Roofe were shortlisted for Championship prizes. Bielsa is in contention to claim the division’s manager-of-the-month award at the first time of asking having guided Leeds to the top of the table in August while Roofe has been included among four nominees for player of the month. Leeds United head coach Marcelo Bielsa has been nominated for manager of the month for August. The forward played an integral part in the spectacular start made by Bielsa to his reign as head coach at Elland Road. 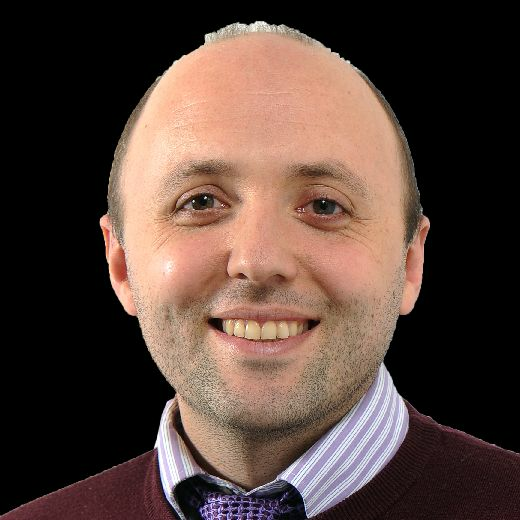 The legendary Argentinian took his first job in English football when he signed a two-year contract in June but quickly got the measure of the Championship, registering four wins and a draw from six league matches last month. Roofe came up with four goals during that run – a clinical brace in a 4-1 win at Derby County and further strikes against Swansea City and Rotherham United – and also contributed two assists to justify Bielsa’s decision to play him ahead of £7m signing Patrick Bamford. Chris Wood was the last Leeds player to win the monthly award in January 2017 while Bielsa would end a wait of almost eight years for a United boss to collect the managerial version by receiving the nod from the EFL’s judging panel. Simon Grayson was the most recent recipient, back in December 2010. Middlesbrough’s Tony Pulis, Blackburn Rovers’ Tony Mowbray and Bolton Wanderers’ Phil Parkinson make up the manager’s shortlist. Middlesbrough boss, Tony Pulis, and Leeds head coach, Marcelo Bielsa, are rivals for August's manager of the month award. 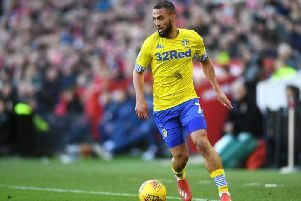 Roofe features in the players’ list alongside Bolton goalkeeper Ben Alnwick, Brentford forward Ollie Watkins and Bristol City striker Andreas Weimann. The winners will be announced tomorrow morning.